Sega's line-up of free mobile games, SEGA Forever, just got a huge addition that is worth grabbing immediately. The visually stunning and crazy Vectorman can now be played from the comfort of anywhere with a quick visit to the App or Google Play stores. 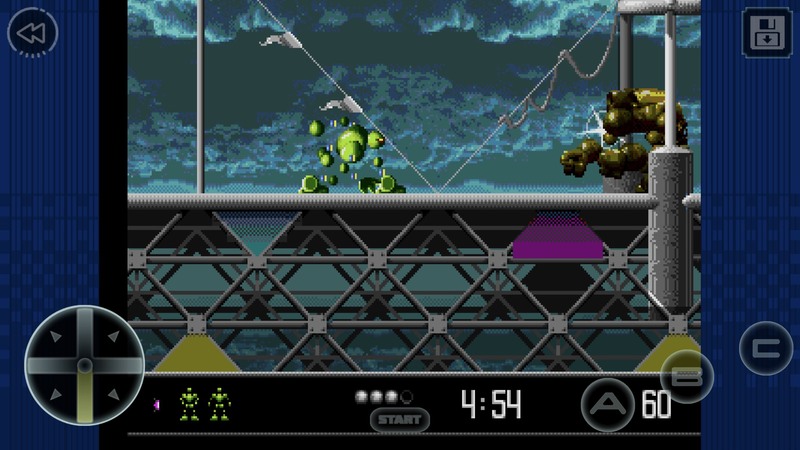 As with other SEGA Forever titles, Vectorman includes Blutooth controller support, cloud saves, leaderboards and a rewind function (also present in the PS4/Xbox One/PC Sega Genesis Classics compilation).